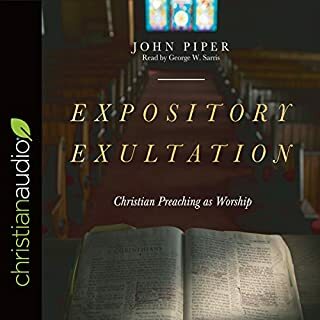 With insights into the biblical text drawn from decades of experience studying, preaching, and teaching scripture, Piper helps us experience the transformative power of God's word - a power that extends beyond the mere words. 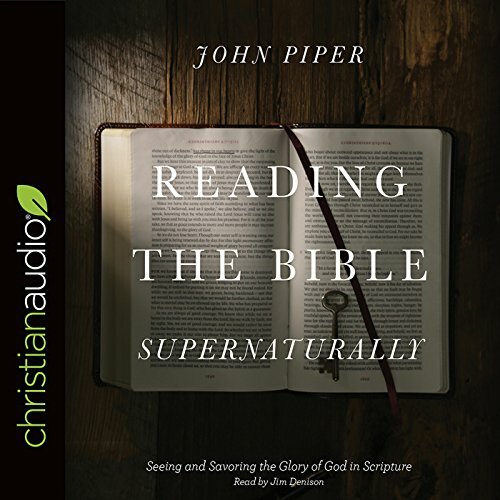 Ultimately, Piper shows us that in the seemingly ordinary act of reading the Bible, something supernatural happens: we encounter the living God. The book was another masterpiece by John Piper. However, the person the had reading the book in the audiobook formatting was mediocre. 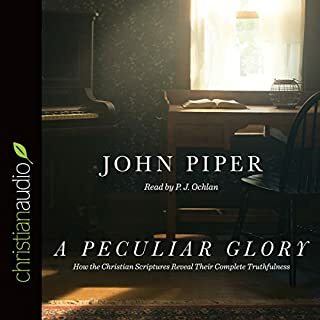 He did not convey emotion, and Piper is a very emotive pastor and writer, so the narrator did a disservice to the book, to Piper, and to the listener. 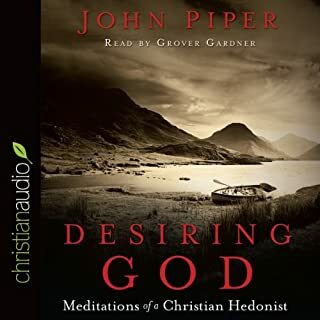 I say deep breath because one, it was incredible hearing Piper dig into how he's come to reading the Bible, two, there's so much more to learn, and three, it's going to be a long journey to read and study this book over and over again. This is a must have for your Library. This Book is read naturally and truly is an asset to explain the Bible simply without taking any thing away from it. When they made this audio recording they decided it necessary to read every citation, which being a book about the bible are many. It made it too much of a chore to follow the content, never even made it through chapter one. I could not listen and get the flow of thought because every citation was read. I returned it to Audible. I may try it in print so that I can skip over the citations when not important to me. The narrator is very monotoned which makes it unpleasant and difficult to listen to, but the content is wonderful. One of my favorite verses in the past year has been 2 Corinthians 3:18. 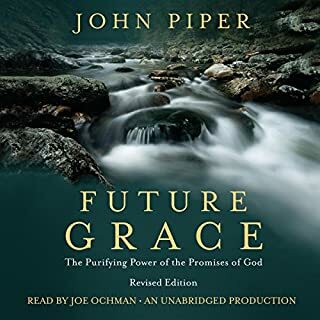 "And we all with unveiled face, beholding the glory of the Lord are being transformed into the same image..." Piper points back to this verse time and again in this book on how to read the Bible supernaturally. As we read, we ought to be beholding God's glory so that He can supernaturally transform us more and more into the image of His Son. This brings joy and victory in so many areas of our life. 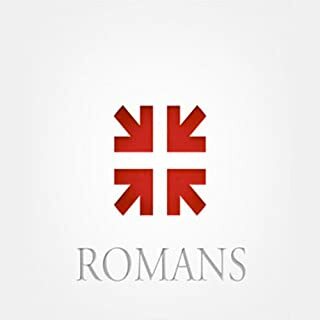 To any counselor I train just as to any believer I encounter, this book will be a top recommendation because understanding how to read the Bible is crucial to our transformation in godliness. 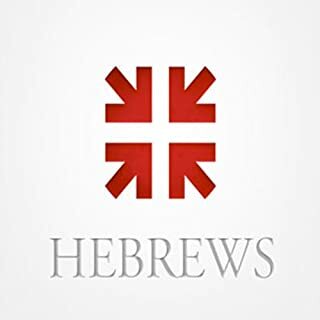 God's Word is to be treasured as a collection of jewels whereby we learn to better see Jesus, and in turn, experience the joy of His presence and power. The audio version is very well done. I enjoyed the narrator a little more than the prequel book, though both are still enjoyable to listen to. I enjoyed the prequel, but found this one more to the message I desired to learn. Piper has blessed me so much with the spiritual gift God has given him for teaching, and this is one of the prime examples of this. loved the new insight into reading the bible. I will keep this in mind refer back to it often. A blessing of epic proportions and eternal value. That God has given us His Word to Read is a deep blessing I have yet to fully realise. So all I can and must do is READ and pray!! !